We had a long day today. 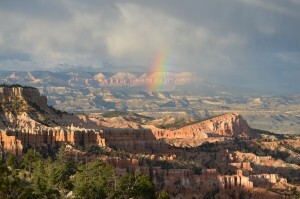 We left Moab, Utah early this morning and made a 4.5 hour drive across Utah to Bryce Canyon. The middle of Utah is a literal wasteland. There is nothing. At one point, on I-70 there was a sign telling us there were no services for the next 106 miles. Those 100+ miles was nothing but Utah countryside. Pretty. But nothing but that. 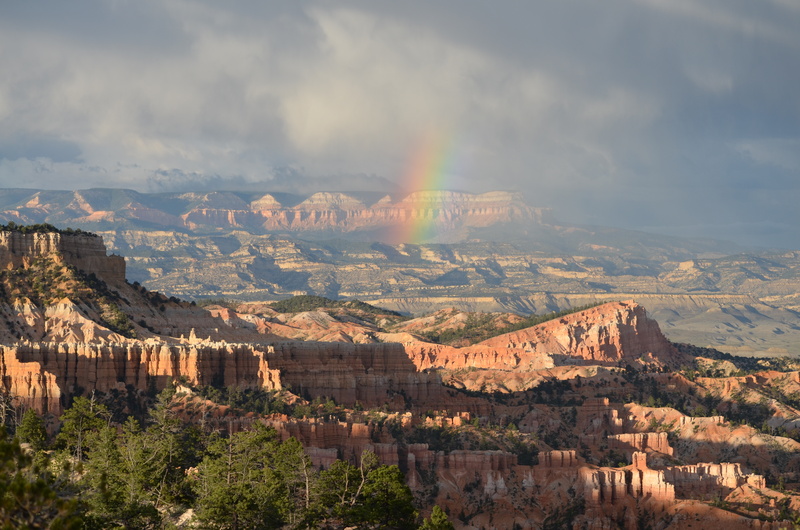 We headed into Bryce Canyon as soon as we arrived and spent several hours there taking in the sights. 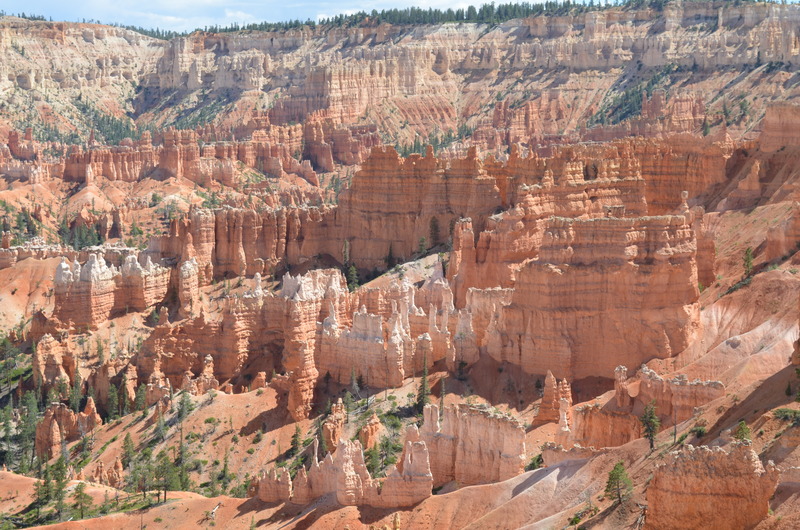 I last saw Bryce Canyon when I was 11 years old. It is as cool as I remembered it. We grabbed some dinner, shopped a little and headed back into the park for a late night ranger program on the night sky. The skies are very dark at Bryce and makes star viewing excellent. The talk was informative and fun. We then headed to the area with telescopes to view stars and planets. I had also set up my camera on a tripod and began to working on getting some good shots of stars. Unfortunately, it began to rain just as we got started and cut it all short. So, time to get some rest. We head to Las Vegas tomorrow. 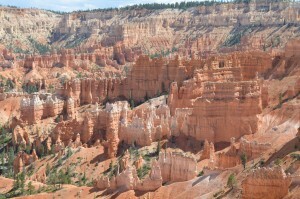 No user commented in " Bryce Canyon "